Mike Marsh has received several Excellence in Craft awards for his writing and photography. These awards are presented each year to deserving recipients by the Southeastern Outdoor Press Association (SEOPA) and the Outdoor Writers Association of America (OWAA). Below are some of the most-recent award-winning articles and photos by Mike Marsh. 2003 - SEOPA - Sunrise, Solitude, and Waiting for the Tide to Rise. Mike Receives Two More Prestigious Excellence in Craft Awards at 2009 SEOPA Conference! 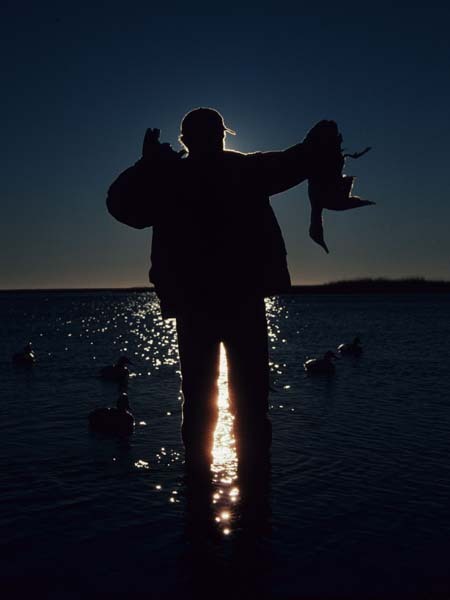 This image, "Canvasback Dawn" received the second-place award in the 2001 OWAA Art/Photo competition, Small Game category. 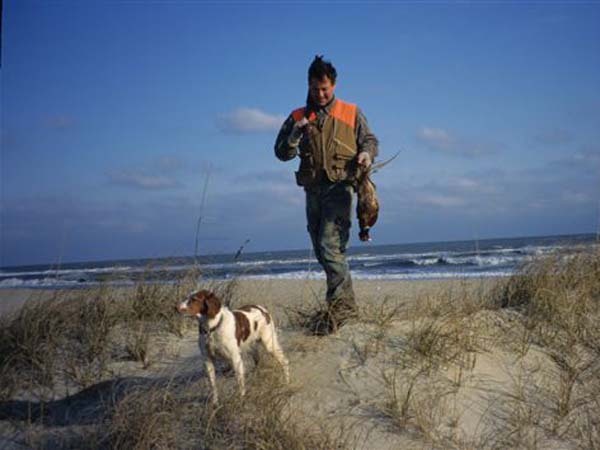 This image, "Outer Banks Pheasant Hunter" won the third-place award for best photograph in the 2007 SEOPA Excellence in Craft competition. It appeared in Wildlife In North Carolina. This image received the second place award for best photograph in the 2008 SEOPA Excellence in Craft competition. The judge stated, "One of the most fantastic fishing photos I have ever seen! 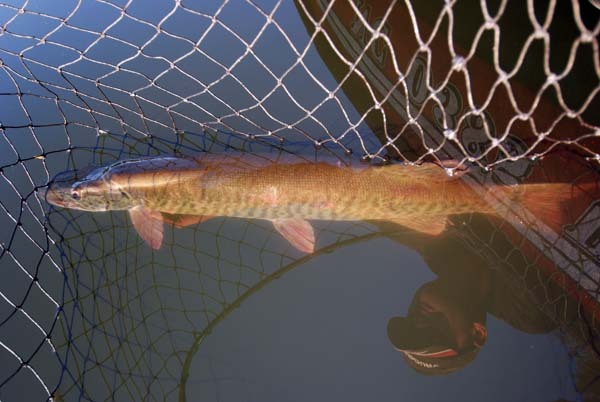 Out of all the netting-the-fish photos I have ever seen, this is BY FAR the best. Congratulations on a great idea and having the skill, ability and technical know-how to pull it off."